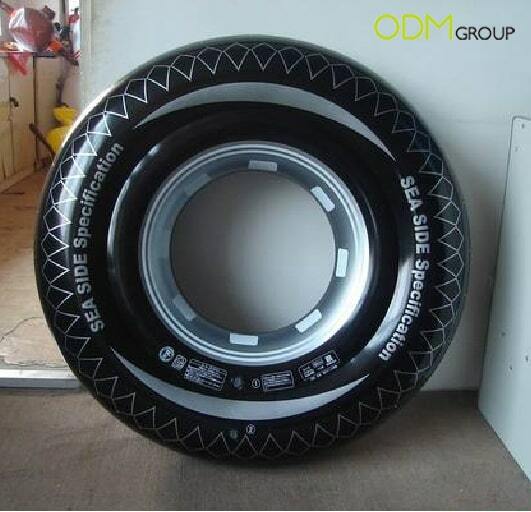 Such promo gift is an instant reminder of the tire brand due to its distinct shape. Customers can place the smaller clocks anywhere, on the desk at home/office, or even in the car. Larger ones are even better for marketing as it will be hanged on wall, viewed by many. A great decorative piece for customers and an effective promotion tool for brands. Every vehicle needs to be equipped with something like this, just in case. The tool kit has everything a driver needs and even a first aid box. It is a perfect promo gift for tire companies to show that they care for their customers. Well again, the shape is a great brand reminder for the customers. Where is the best part in the car to promote your brand? The steering wheel, where every driver is most familiar with. Shaped like the tire, provides grip and keeps drivers safe, matches the exact marketing message the tire companies are trying promote. Perfect product for giveaways or corporate gifts. Customize the material according to requirements, from genuine leather, PU to rubber. 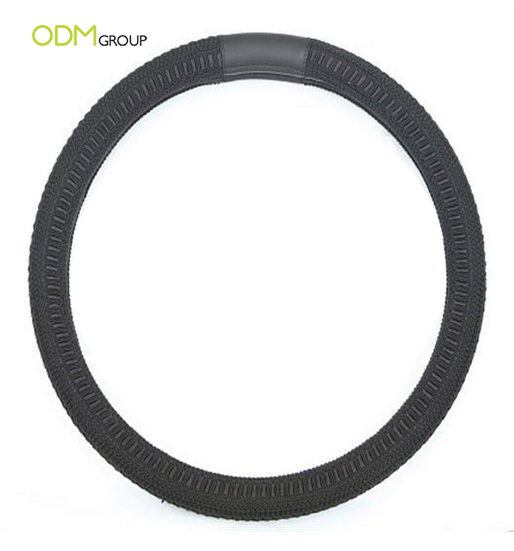 Logo can be printed or embossed on the wheel cover. Use these as POS items or giveaways, inflatables are applicable to almost everyone. There are many options available, inflatable swimming floats, chairs or toys. Such promo gift is suitable for indoor and outdoor use. Sizes and printings are available for customization. Check out how other brands are using Inflatables as promotional gifts ! No matter which side of the world you are at, rain or shine, umbrella is always an useful tool in a car. Customize the printing, shape and size to suit your promotion. 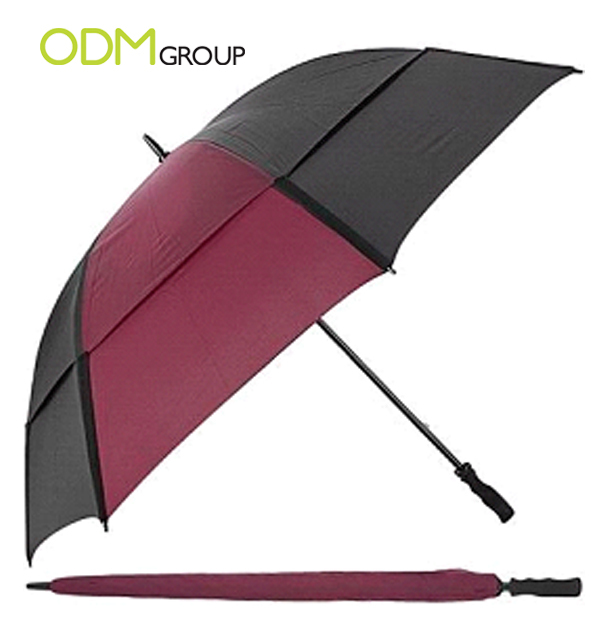 There are many types available, from affordable fold-able ones to high end golf umbrellas. An extremely popular promo gifts for car related products companies. This is a relatively high end gifts, great way of rewarding customers for their loyalty for brands. 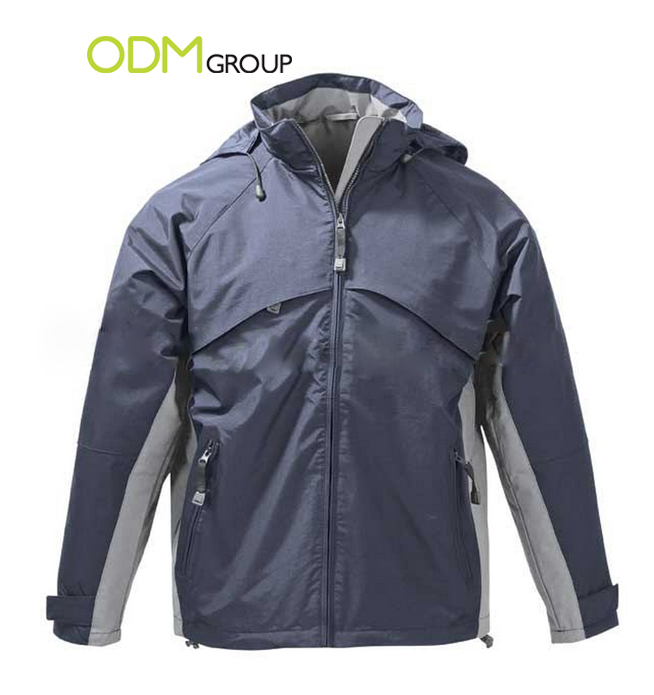 Windproof jacket is suitable for almost everyone across the globe. We suggest having logo embroidery as imprint method to emphasize this high end gift. Very handy and convenient pocket tool. 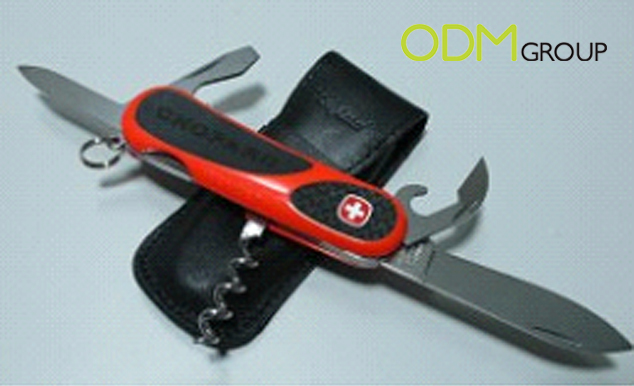 Swiss knife as a promo gift can definitely adds value and bring more attractiveness to your promotion. There are many imprint methods available for your logo, such as emboss, deboss, printing and epoxy. Check out the post on Chopard’s Grand Opening! Another promo gift to be used in the car, constantly reminding customers of your brand. Very useful and durable. It is always great to have gifts that are associated with the product as it can further promote brand each time during usage. 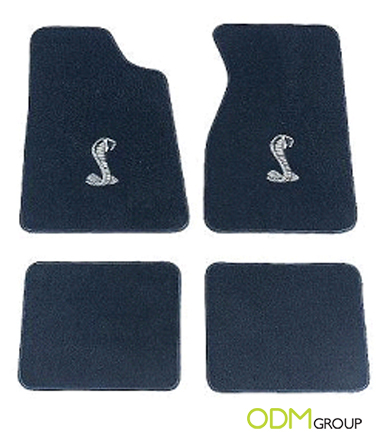 Customize logo and shape of the car mat to create a lasting impressions on your customers. Fancy a warm drink in the winter/ chilled drink in the summer? 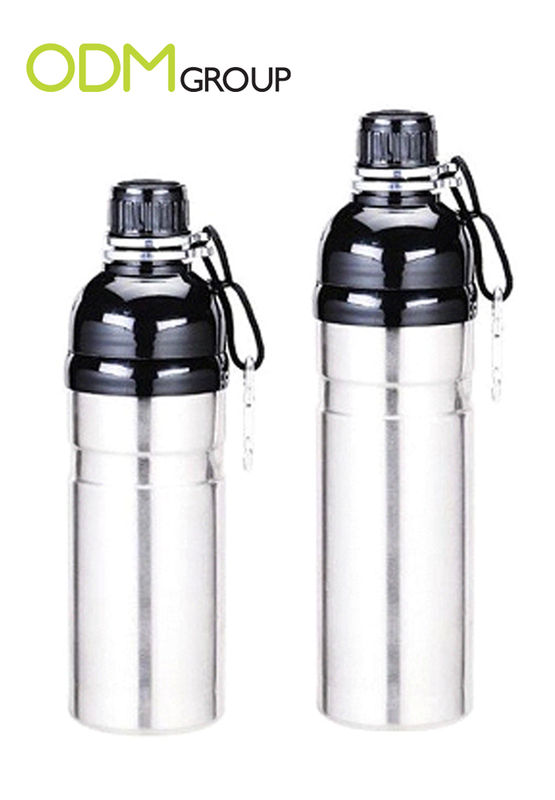 This thermos flask is suitable for any kind of weather. It fits perfectly in any cup holders in car, making it convenient for you to enjoy your beverage at the right temperature when traveling. 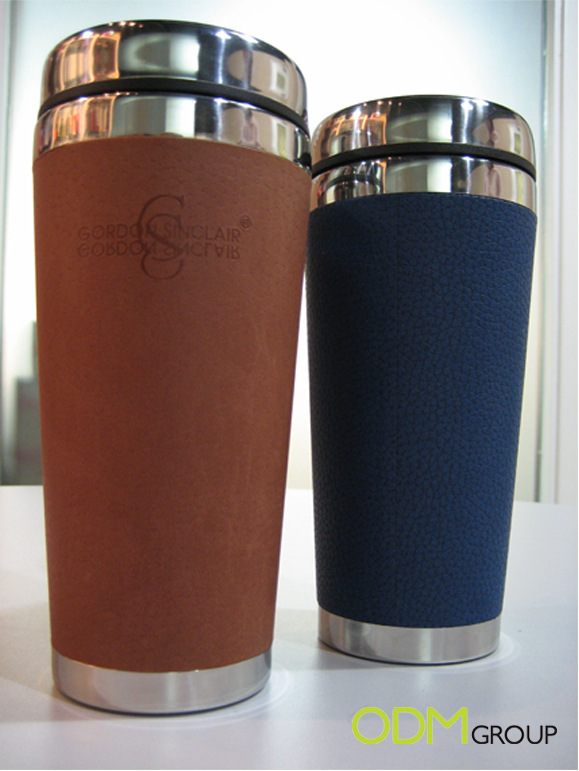 The synthetic leather wrap creates a high end look and can definitely make promo more appealing to customers. Logo can be embossed or printed to promote the brand. Favorite gift of all times for car related product brands. To be used indoor or outdoor, great tool for traveling. Carry your beverage around and enjoy them as and when you like. There are many material available to choose from, from plastic, rubber, metal. Logo imprint includes printing, emboss, deboss or stickers. This is the perfect gift for customers who wants to tidy up their messy car back seats. 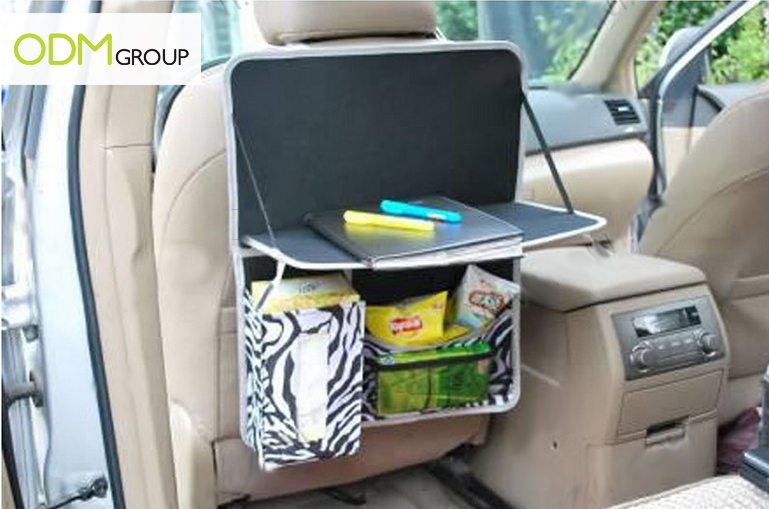 Simply attach this car organizer to the back of the front seat for it to work. It is a table, tissue holder and snack pouch all in one. Very useful tool that can promote brand on every usage. Check out the bag organizer promo. 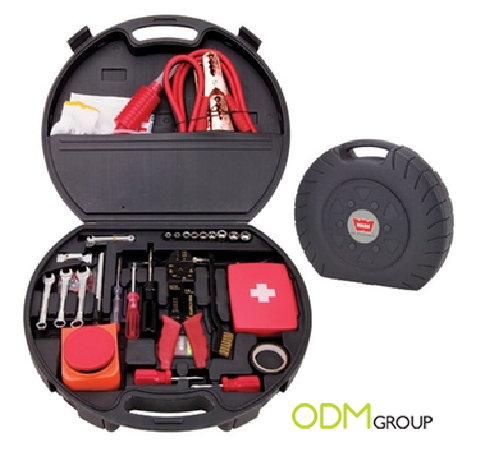 Similar to the tool kit, in the event of vehicle breakdown, this emergency kit can comes really handy for the drivers. 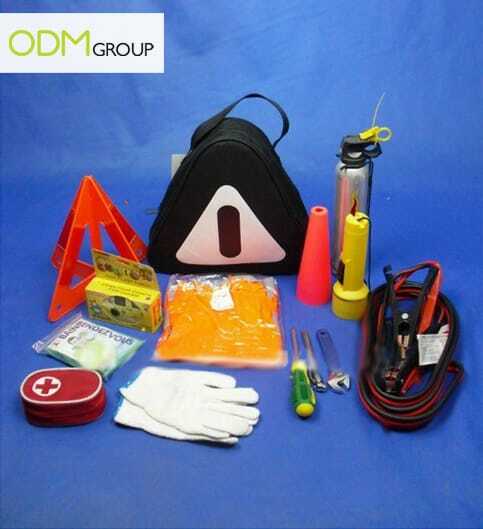 Besides the expected first aid kit and basic repairing tools, the kit even includes fire extinguisher, torch light, gloves and mini cones. A perfect gift for brand to express the ‘assurance’ marketing message to customers. A gift like this is multipurpose, thus suitable for almost every recipient. 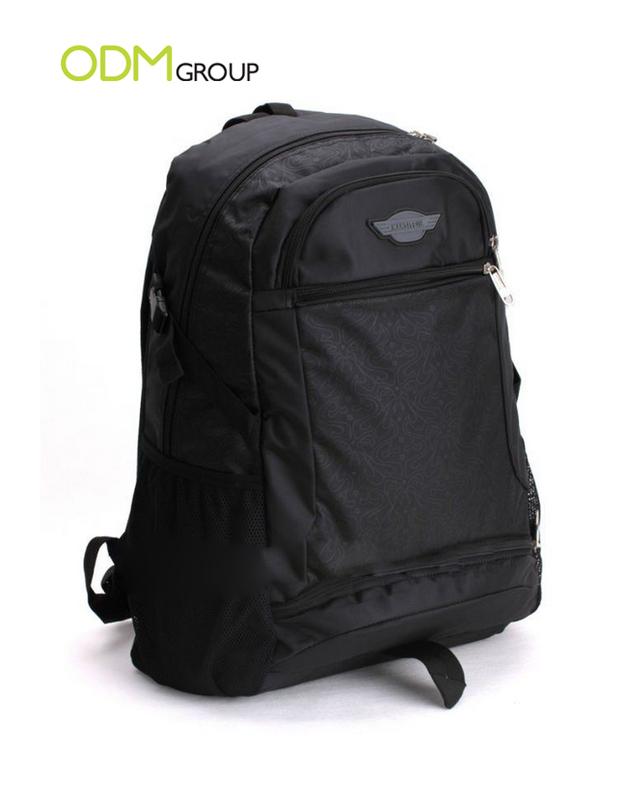 Tire companies can consider having creative designs on the back pack, matching their marketing message/ promotion to enhance attractiveness of gift. Special designs can also leave a better impression on customers, successfully promoting the brand. Logo imprint, style and size customization are also available upon request. Also multipurpose, this makes a great traveling tool that fits perfectly in the car boot. 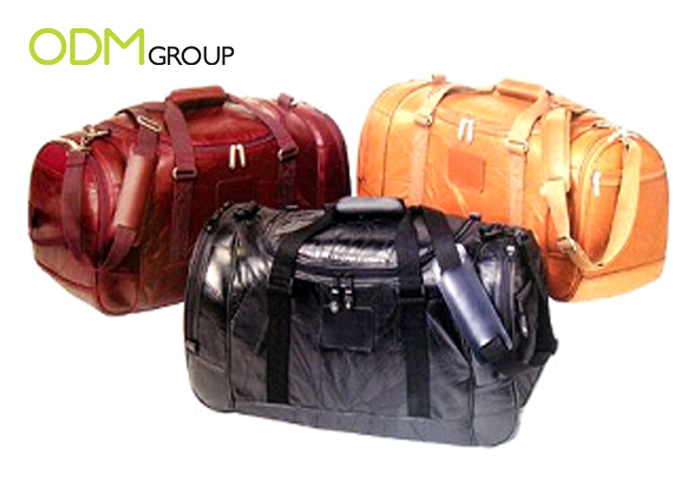 There are other designs such as bags with trolley, extra handles, and different materials available. Check out the Trolley Bag Promo by GoodYear.